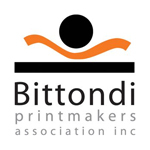 Bittondi Printmakers is located in the Aberfoyle Park School campus next to the Aberfoyle Hub Shopping Centre. 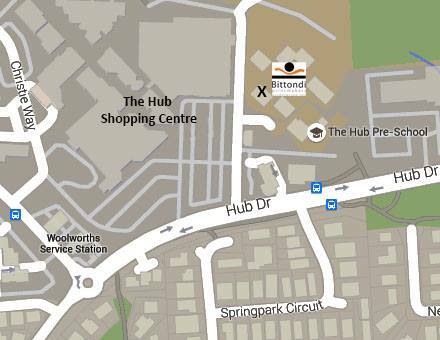 (from Hub drive, turn into the shopping centre road at the KFC, keep going a few meters straight and turn right into the Aberfoyle Park Child-care centre/Bittondi carpark. The studio is the first building on your left as you go through the gate). The best way to get in touch is to come along to one of our open studios or opening nights. If you have a specific enquiry – you can email us below.